"as beautiful as a radiant jewel"
The challenges to which life submits to us every day, the enduring influence of a great loss, the disappointments of friendship and the sense of forgiveness, a sense of faith and trust in one’s own actions and thoughts, a sad movie, but also happy moments, are some of the major themes that inspired the new album IL MARE. The instrumental pieces are seasoned with poetic imagination and unexplored sounds that will certainly appeal to the sensitivity of listeners of every story, geography and generation. The songs here may have therapeutic qualities through highly emotional connotations. I dedicate this album to my family, my loving mother and to my listeners. The Life Stories celebrates life in all of its complexities and intensity – healing from a profound loss, as well as embracing happiness, love and sheer joy. Listeners will be enchanted and carried away by the magic of Antonija’s melodies. “Whether you are full of joy or somehow touched by sadness, when you listen to this fine collection of unique compositions, they will surely touch you deep in your heart. Feel the passion in her playing, surrender to the magic that you hear and feel at one with life.” Alison Joyce. “The music is very nice, a fine testing of beautiful ideas, and never cheap. It reminds me of some top film composers (Michael Nyman, Ennio Morricone) I worked with.” Massimo Mercelli. I dedicate this album to my family who has been a great encouragement and inspiration for me. On Soul Colours Antonija Pacek digs deep into the elements that her musicianship is built upon. There is the unassuming nature of her compositional characteristics, which create intensive atmospheres in spacious, yet very thoughtfully created settings. Her sensitive, shimmering piano-tone vitalizes her soulful miniatures, which carefully balance out notated and improvised parts. All of that is created for the listener to get lost into the highly emotional connotations of Soul Colours. I dedicate this album to my loving mother who will never hear me perform live again. Antonija Pacek and Roberto Bedross virtually met last year. This is their second published song with a dance beat featuring a mega popular star from 90s, Jade Davies, who previously worked with Unique II. Antonija wrote music and lyrics, and Roberto beautifully produced it. 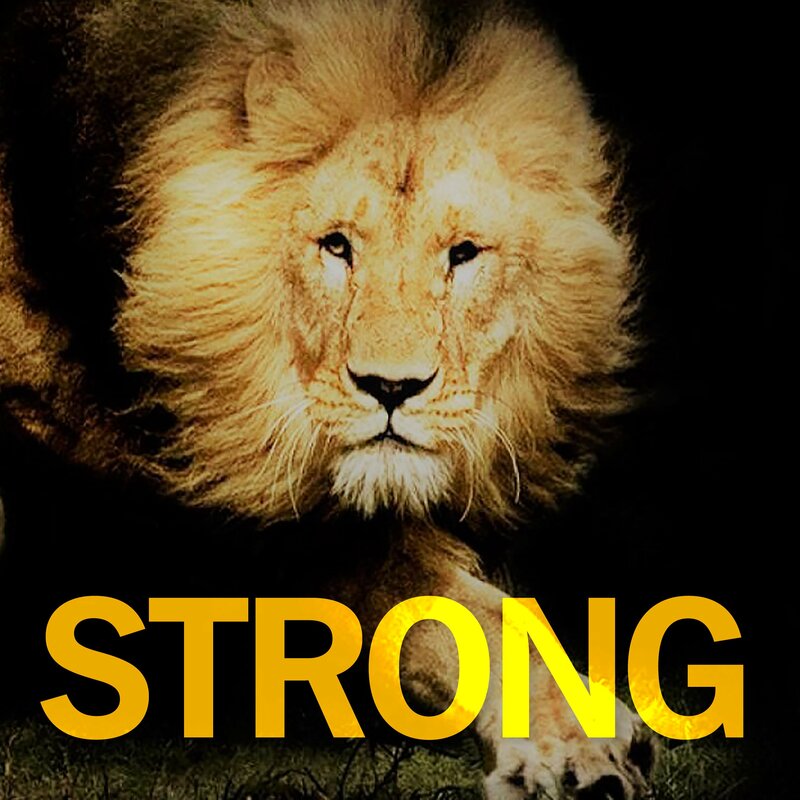 A lyric video for Strong was produced by multitalented Roberto Bedross, and was published in September 2018 on YouTube. 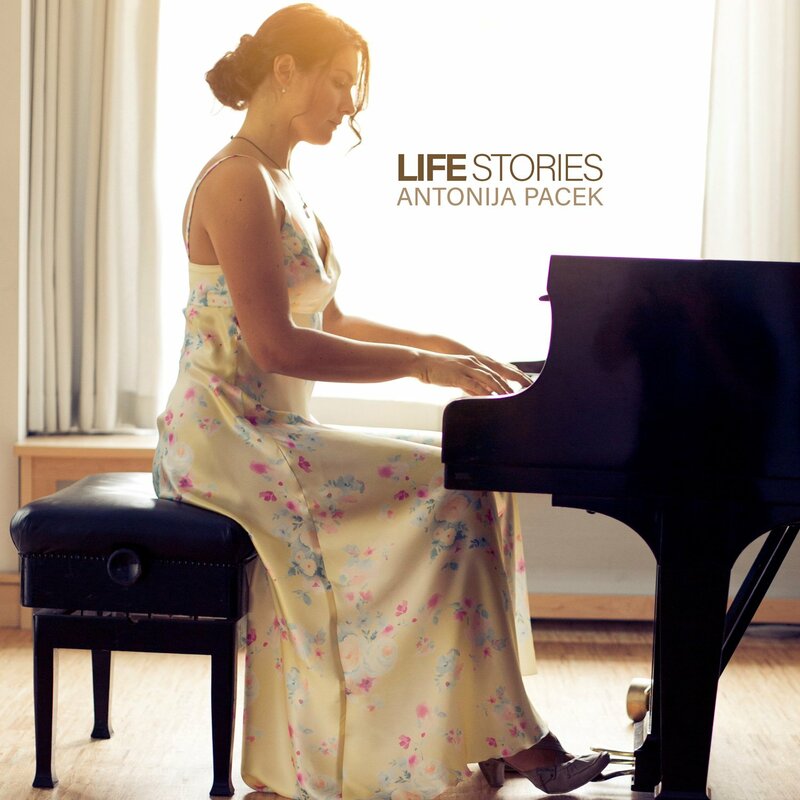 The song Strong is also on Antonija’s “Life Stories” album – but performed like a cross-over genre only on piano. Antonija Pacek and Roberto Bedross virtually met in Summer 2017. Despite the geographical distance, their synergetic work resulted in the single release of the dance song Ecstasy, for which Antonija wrote music and lyrics, and Roberto produced it. Barbara Kier was the vocal. A video spot for Ecstasy was filmed by Karlo Macas and produced by Chiwa Media (cutting by Todd Iliev). Models were Laura H. and Roberto V.
The song Ecstasy is also on Antonija's "Life Stories" album - but performed like a cross-over genre only on piano. Roberto Bedross created a great remix for "Una Mattina" from Ludovico Einaudi, which has had over 2.6 mil. views on YouTube. Besides pop music, Roberto also produces music for video games.